La Pédale Douce is a company that rents and sells electric bikes, scooters and tandems in the Luberon and the Alpilles. Bikes are available at all times of the day at our MAS on simple request. It is also possible to have a direct rental in Cavaillon or to have them delivered on request to +33 (0) 6.51.11.11.53. 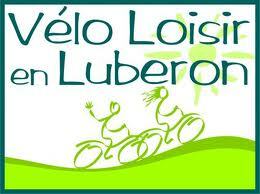 You will go biking with the free assistance of La Pédale Douce which will help you in case of problems. A quality service is proposed to you to visit easily and without worries the Vaucluse! This alternative, silent and clean transport is also an ecologically responsible choice.